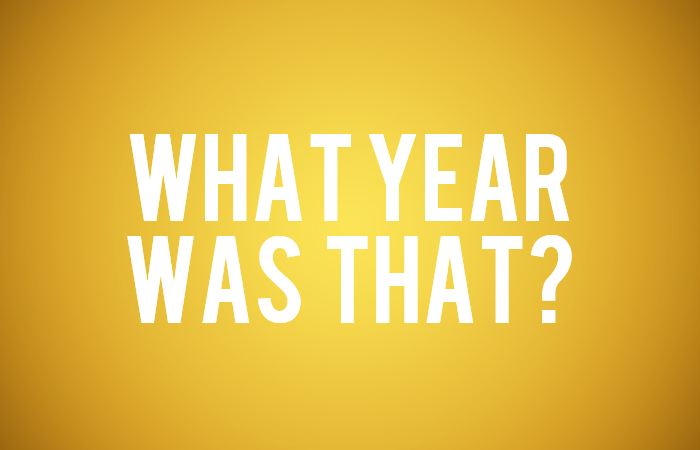 MPS Quiz: What Year Was That? Can you remember when was these songs released? Take the quiz now! Happy #WorldEmojiDay! 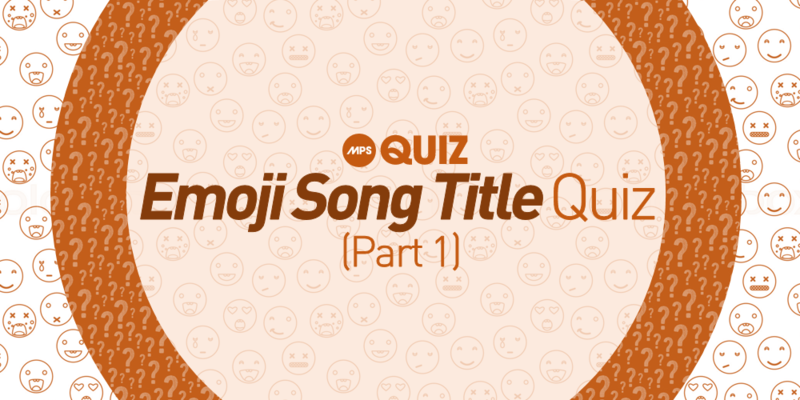 Can you depict the song titles by looking at these emoji? Begin the quiz now! 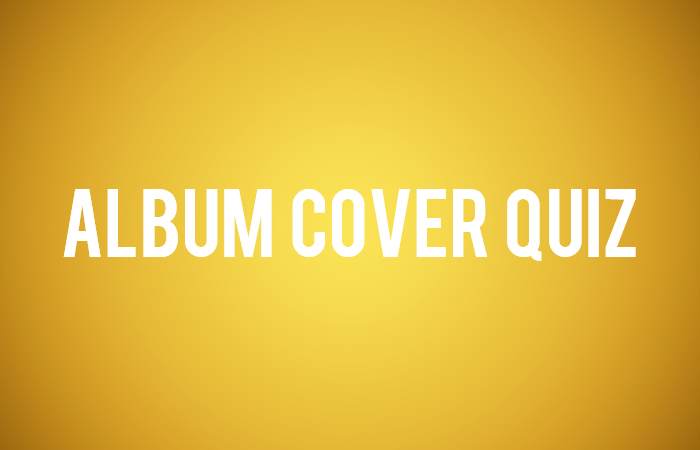 Can you identify the album cover by looking at a tiny detail? ​Can you guess the title of the song through emoji? 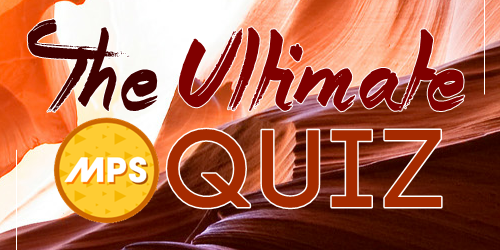 Test your visual and mental ability by taking the part 2 of this quiz here! 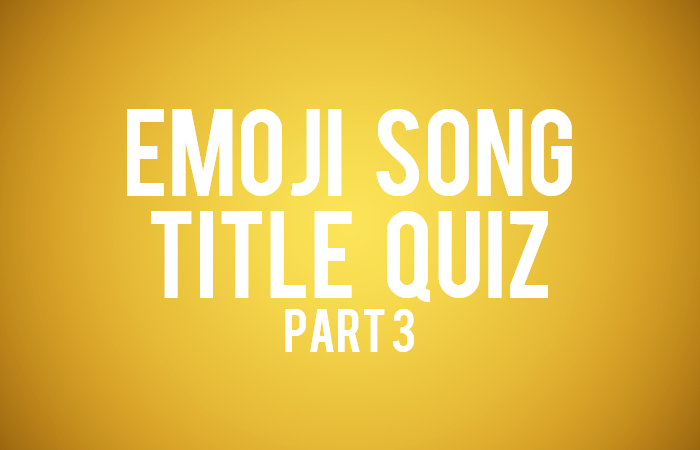 ​Can you guess the title of the song through emoji? Test your visual and mental ability by taking the quiz here! Can you guess your favorite artist's eyes? 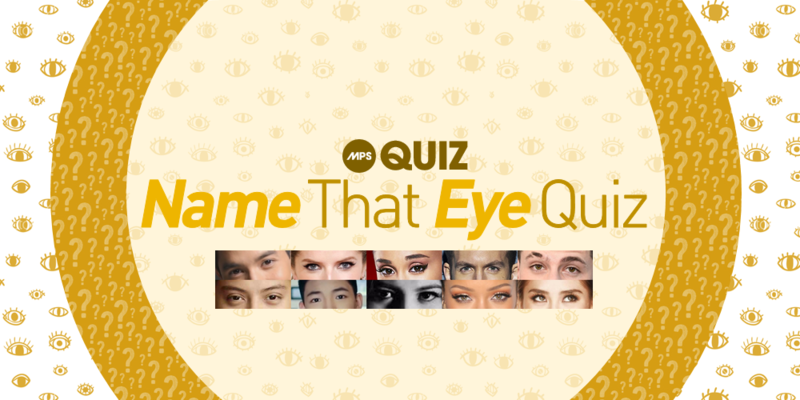 Test your visual ability by taking the quiz here! Are you a certified movie fan? 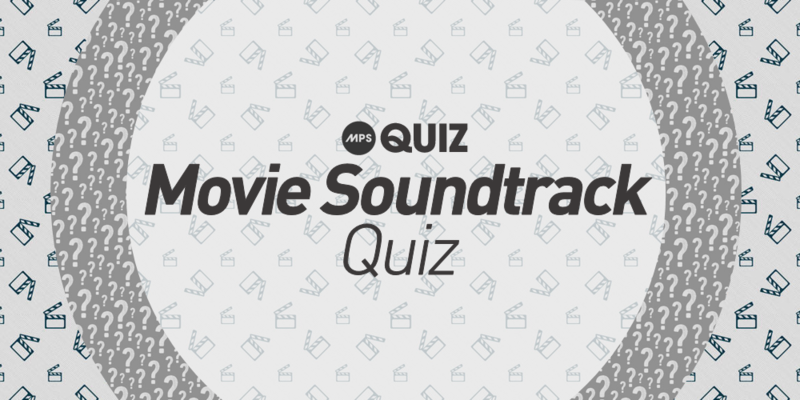 Can you tell us what movie uses the following theme songs? 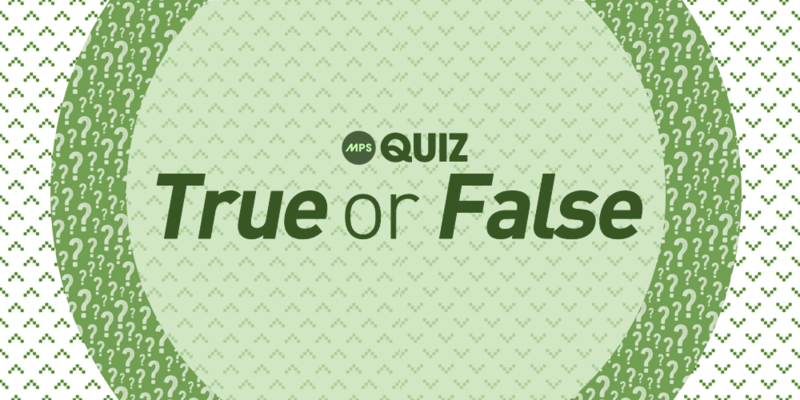 Test your memory by answering our quiz! Are you updated on the latest happening in the music scene? Can you answer random questions? Test your knowledge here! 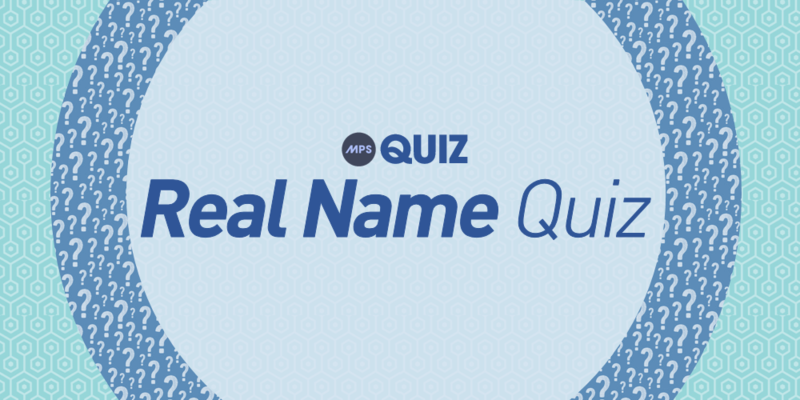 ​Can you guess your favorite musician's real or birth name? Give it a try by answering the quiz below! ​We're on our 4th year now so we assume that you know our page very very well. To prove that, here's a test just for you! This will reveal if you really know us.